Because our highly skilled, fully qualified technicians believe in providing every customer with a service experience that is second to none. We keep our technician’s skills up-to-date by regular attendance at diagnostic training programs and MOT test update training, and all other vehicle technician trainings to stay ahead of the game as vehicle technology is forever evolving. Ultimately this offers you, our customer, the peace of mind that your fault will be diagnosed as quickly as possible, and also reduces the cost of your repair. At CCP Auto Services we cater to all your vehicle needs, from servicing and MOT’s to general car repairs including brakes, clutches, suspension and steering. We use the latest diagnostic equipment and online technical information to pinpoint the route of your vehicles issues quickly and precisely. An absolute A-star faultless service. Swift diagnosis of the problem and prompt repair left us feeling like we\'re were thoroughly looked after, as well as our car being back on the road in no time at all. I Can highly recommend CCP auto services. Thank you guys for all your hard work!! 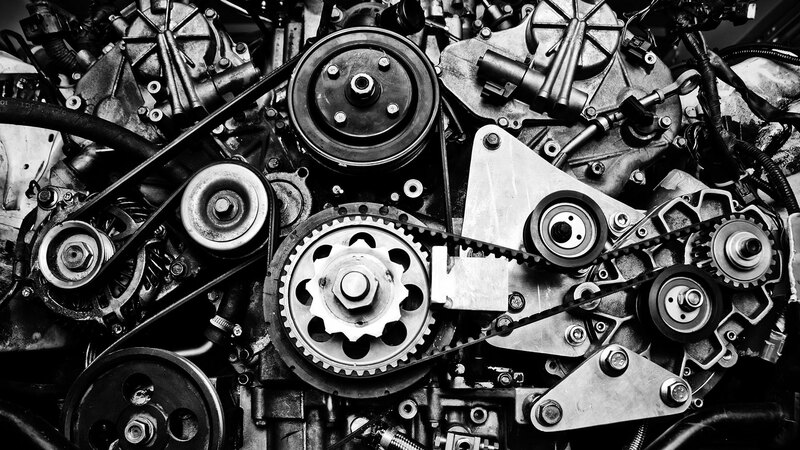 As a young woman, I have often found going to a mechanic quite a daunting task and have been made to feel like I'm an idiot who knows nothing about cars in the past. CCP auto services however is a breath of fresh air. Everything explained in plain English, fantastic service and a bloody lovely guy! Couldn\'t recommend it more. Craig has now been my car mechanic for the past 3 years and since then I have not dreaded the services and MOTs. With Craig I know he will tell me honestly what needs to be done to my car. It takes the worry out of these essential checks as I always used to think who can I trust that will be honest and not overcharge someone who knows nothing about cars. Craig is always so flexible, reliable and happy to help. I have even phoned him halfway along the motorway worried about a flashing light on the dashboard. Thanks Craig! I always recommend him to my friends and family. I have used CCP auto services for many years now, I have always been giving a 1st class service and his efficiency is second to none. Throughout the years and many different vehicles CCP has alway been reliable and priced his work super competitively. I would recommend CCP auto service to everyone. I was very pleased with the cam belt and water pump fitting. Craig was professional, efficient and honest. Highly recommended.